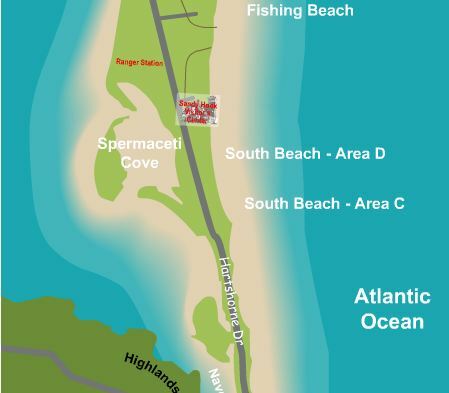 Police from Highlands and Sea Bright were called Saturday night Feb 7 to search an area on Sandy Hook when a car was found empty in a parking lot after the park had closed. Authorities found a body early Sunday morning in an undisclosed location. Charles Webster, spokesman for the Monmouth County Prosecutors Office, said that the death appeared to be a suicide. Toot. Any name yet? Just got up. Alarm volume turned down. Ugh. not that I know of. I’m sure the family wants to make sure people are notified through them first.